A true independent boutique. 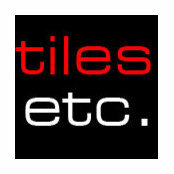 Tiles etc is based in Islington, North London since 2002. 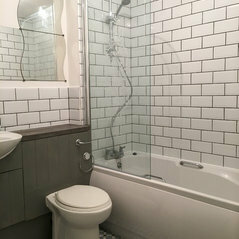 Offering possibly one of the finest selections of tiles and natural stones sourced from around the world. 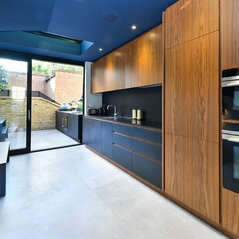 Our passion lies in design, quality and craftsmanship. 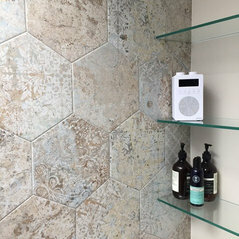 We select our range from independent artists making handmade tiles to quarries and manufacturers in Brazil, Spain, France, Italy and the UK.